What beach holiday would be complete without a token straw hat? Balancing both tradition and modernity, this matador hat is the perfect companion to keep your face and neck out of the afternoon sun. 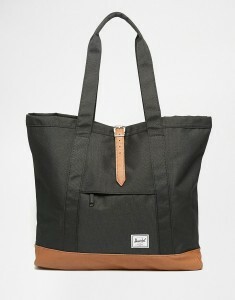 Perfect for storing valuables, this trendy bag is an ideal beach bag or as a holiday carry-on. Keep things cool and breezy with this beach dress, in lightweight striped 100% cotton. Ideal to throw on after a dive. With a classic cat eye frame and contrasting frame ends, these sophisticated shades add instant cool to your post-dive style. Perfect for those tanned ankles, these canvas sneakers can be worn with both smart or casual attire. Perfect for completing any summer look. To match the pineapple in your post-dive cocktail, lay back and soak up the rays on this quirky and fun inflatable pineapple. Bring along these paddles to knock away any possible post-dive blues on the beachfront. No more storing towels and goggles in plastic bags. With this hot new beach bag, you’ll be able to stow away dive and beach accessories in style. If you’re not into the taste of pineapple this summer, there is always the option of floating on a cool giant watermelon instead! We’re keeping it simple for this beach look, putting the pink on top. With total UV protection, these stripey tort sunglasses will save your eyes in style. Hit the beach in these modest sandals, ready to complete your post-dive look. 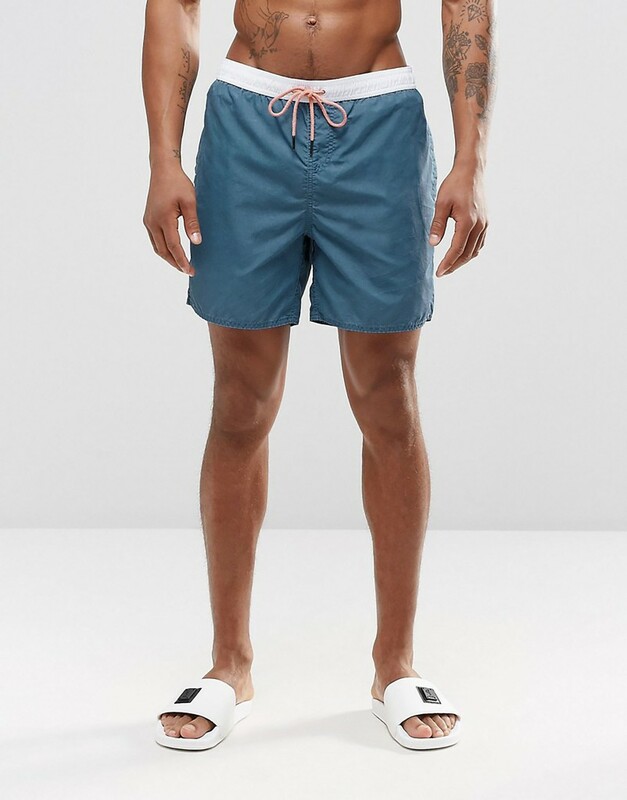 Relax after a dive in these stylish swim shorts, great for in the water and out.